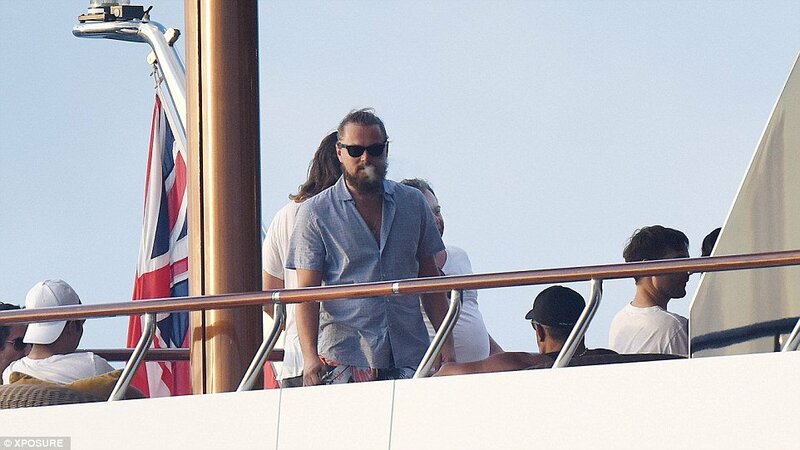 Leonardo DiCaprio has rung the New Year in in style, surrounded by a gaggle of beautiful women, on board a stunning superyacht in every celeb’s favorite hotspot… St Barths! 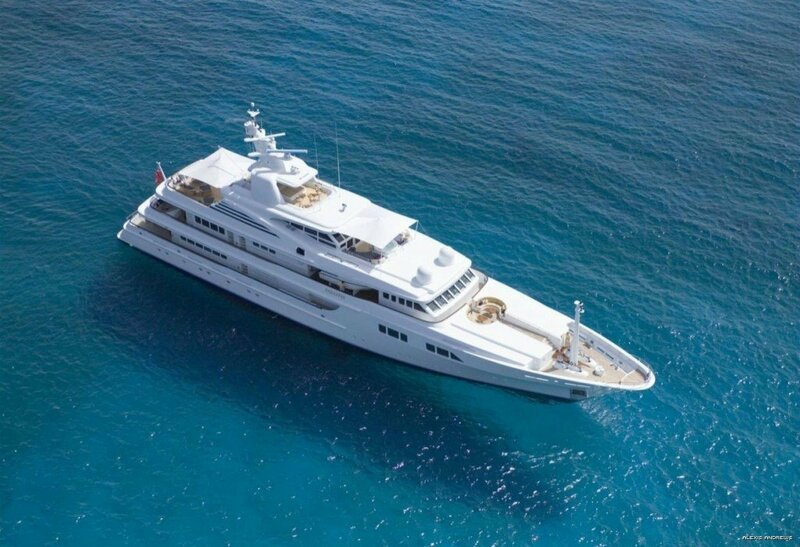 The 40-year-old actor is currently living it up on the superyacht called Paraffin which, if your pockets are deep enough, can be yours to charter for a staggering $410,000 a week in the Caribbean. Superyacht Paraffin is a 197 foot floating palace of pure luxury, built by Feadship who are considered as the Rolls Royce of yacht builders, she features a large outdoor Jacuzzi, swimming platform and gym. The three-tier vessel accommodated 12 guests and comes complete with six staterooms, with enough space to house 17 crew members. It would seem that Leo was celebrating as a bachelor once again as it has been reported that he has broken up from long-term model girlfriend Toni Garrn. But we have no doubt he will not be on the market for very long – as these pictures show, he seems to have his pick at any time of the year from all manner of beautiful blondes and brunettes, bikini-clad or fully-clothed. And with his history of model girlfriends, from Brazilian beauty Gisele to Israeli Bar Rafaeli to Victoria’s Secret alumni Erin Heatherton and Toni Garrn – who knows who might be next in line? The star of The Wolf of Wall Street took some time off from acting but fans needn’t fear. He hasn’t gone into hiding and as his bushy beard and long-haired appearance show, he is not one for making statements when it comes to facial hair – he is naturally doing this for a role. His latest offering entitled ‘The Revenant,’ is currently in post-production and he is cast as frontiersman Hugh Glass – who, after being left for dead following a vicious mauling by a bear, seeks revenge on those who abandoned him. The film is directed by Alejandro González Iñárritu, who won the best director and best film Oscar in 2015 for Birdman starring Michael Keaton. Leonardo’s ongoing collaboration with director Martin Scorsese is also underway yet again and they are working on another project but at present, it is all very top secret – so watch this space! Leonardo has starred in four films directed by Martin Scorsese – Gangs of New York, The Aviator, The Departed (for which Scorsese won his first best director Oscar) and The Wolf of Wall Street. But until we see film number five, we shall just have to be content with seeing Leo live it up on board some of the most beautiful yachts in the world! 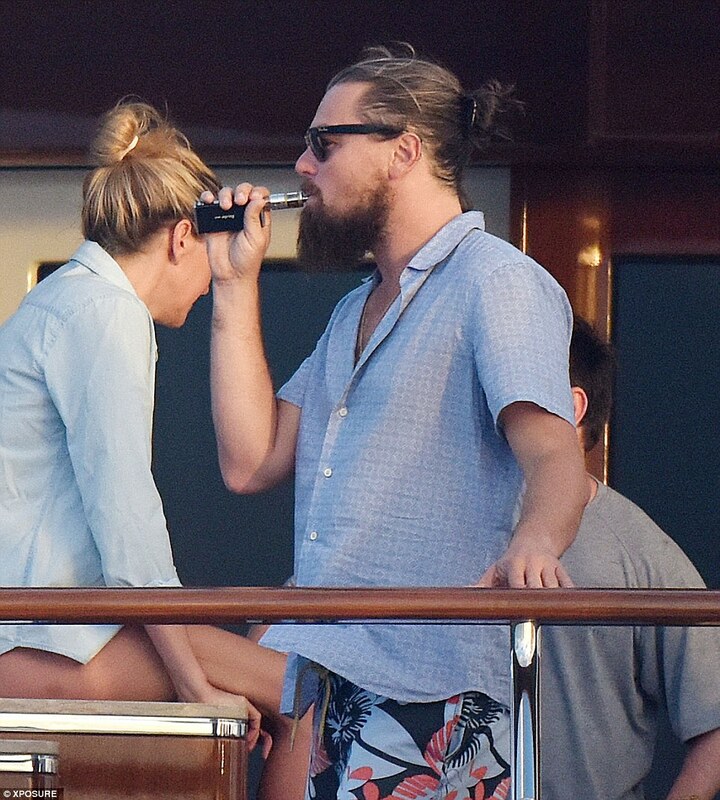 Want to see what holidaying on board with Leo might be like? 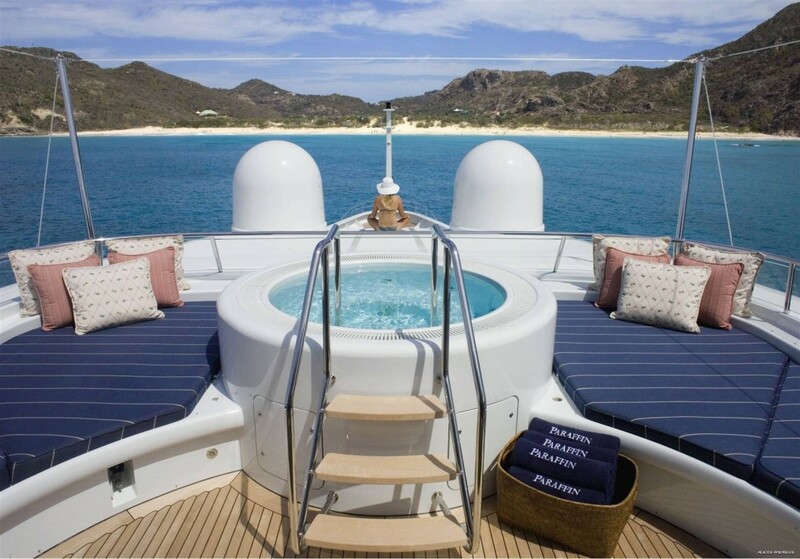 Take a trip through the interior of Superyacht Paraffin.